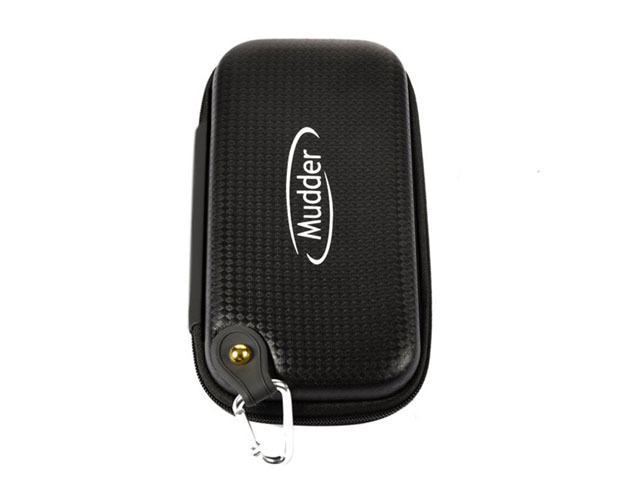 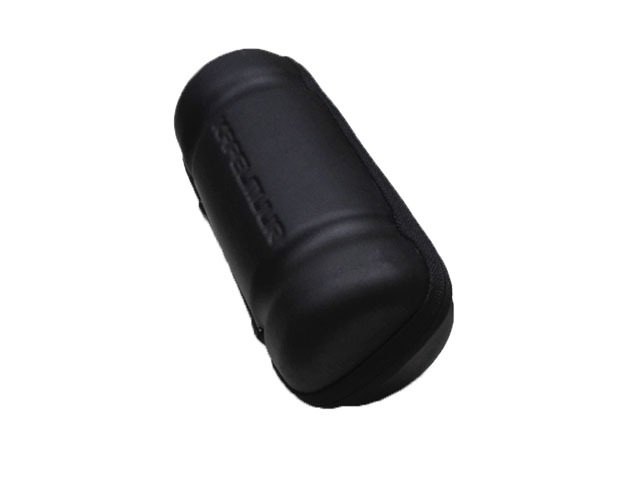 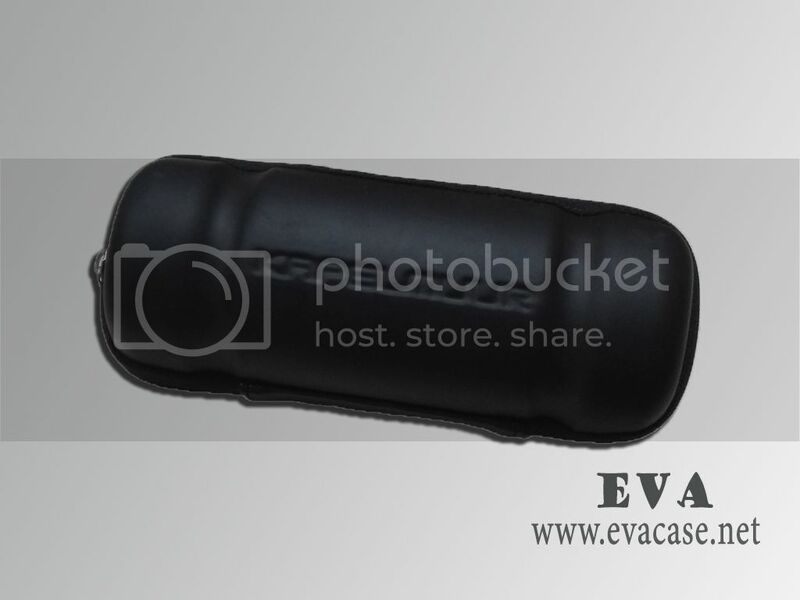 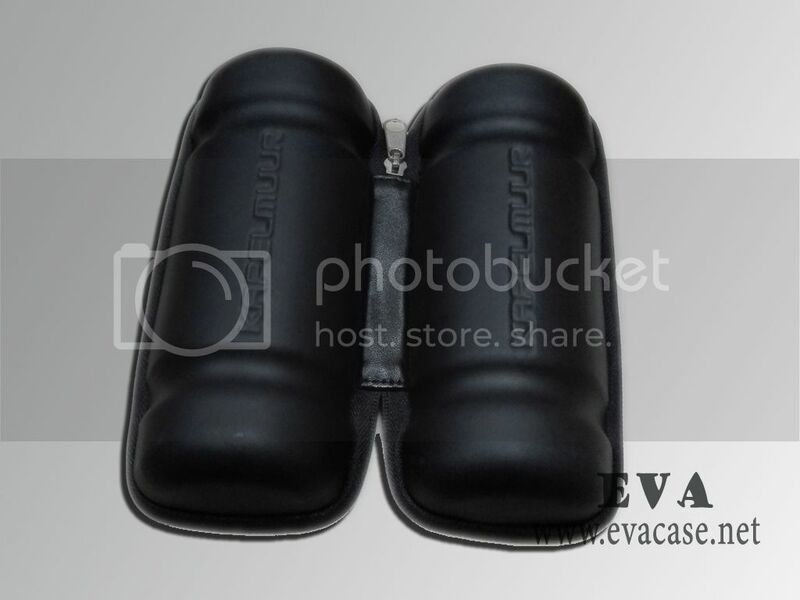 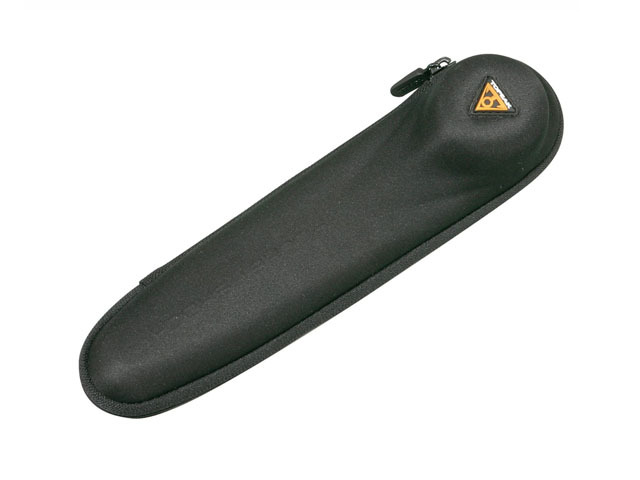 This EVA Bike Bottle Cage Zip Case was made from molded EVA with waterproof PU leather covering; it is design to hold the bike repair tools, replacement tires and accessories, slim design and easy carrying! 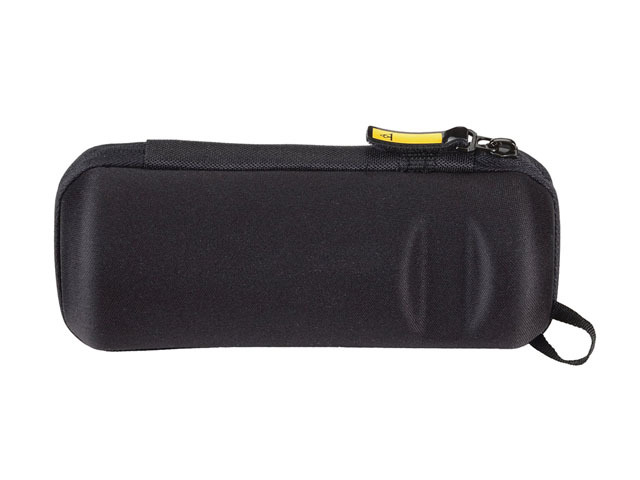 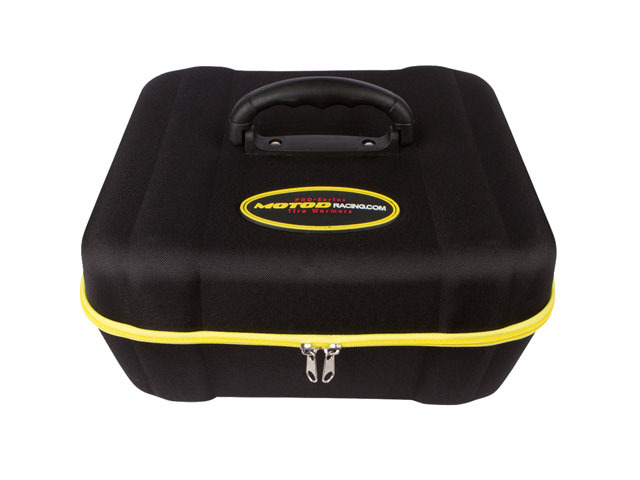 This Bike Bottle Cage Tool Bag Zip case is designed by Kapelmuur; with embossed logo and imprinted velvet lining wholesale, No MOQ required. 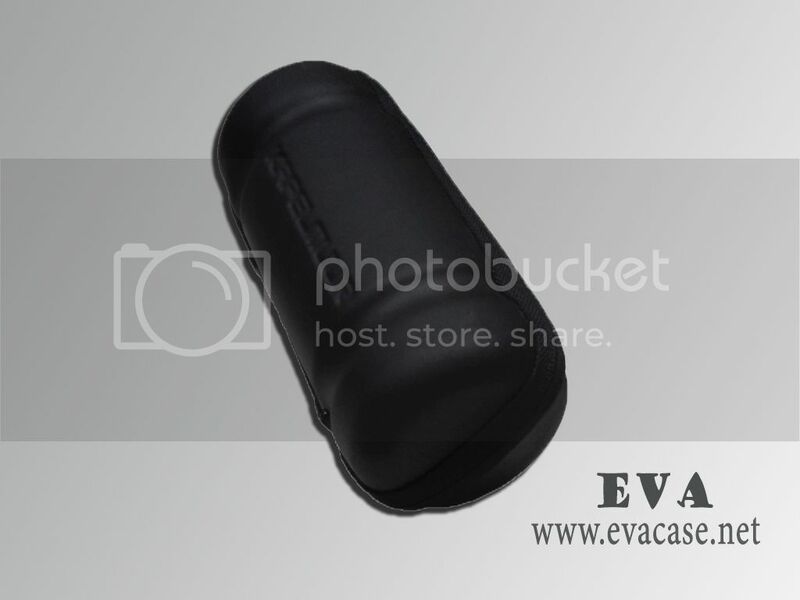 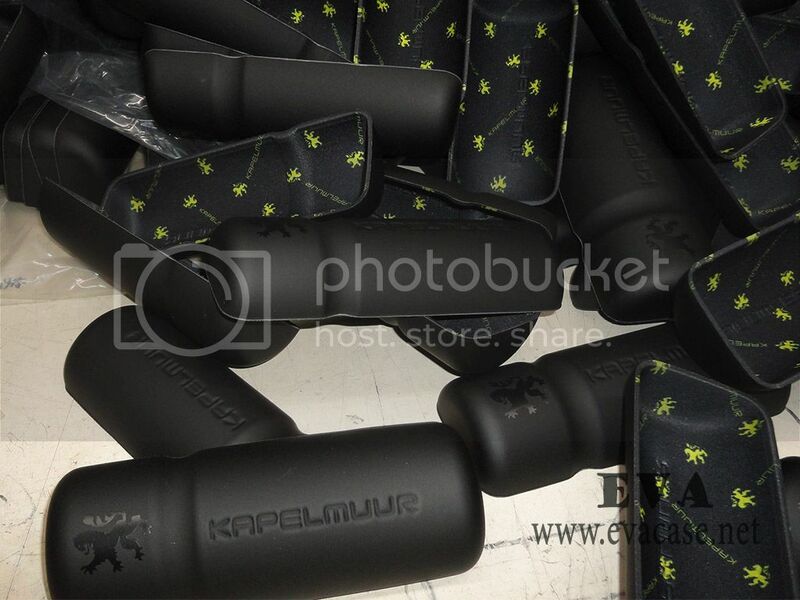 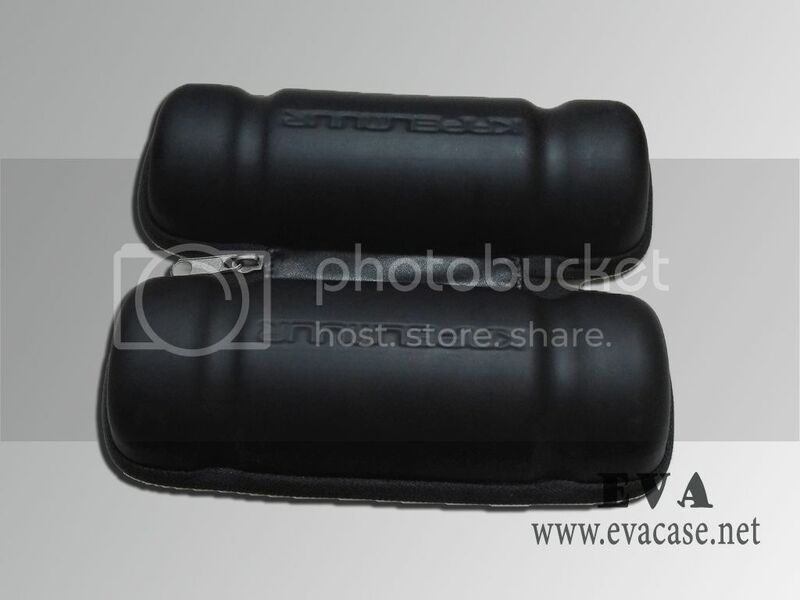 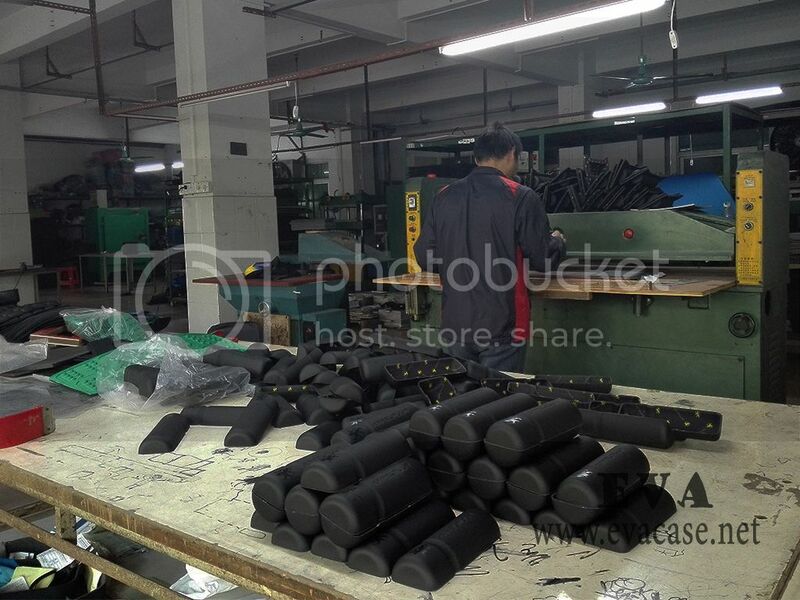 If you are looking for a best EVA Bike Bottle Cage Zip Cases factory, or need a cost price for EVA Bottle Cage Tool Bags, or want to wholesale Bottle Cage Zip Cases from our available styles, please send e-mail to us, we will feedback to you ASAP! 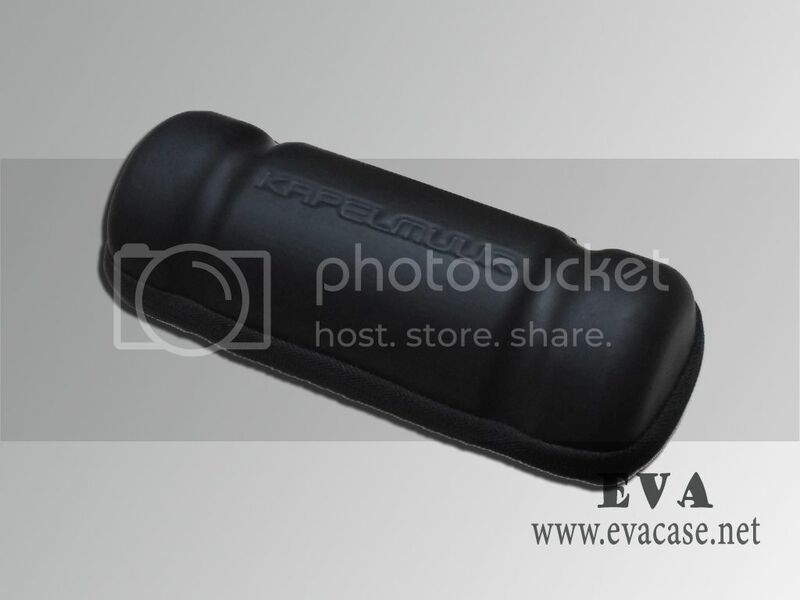 Remarks: we only produce Bike Bottle Cage Zip Cases for our clients; other items in the images are not included for sale! 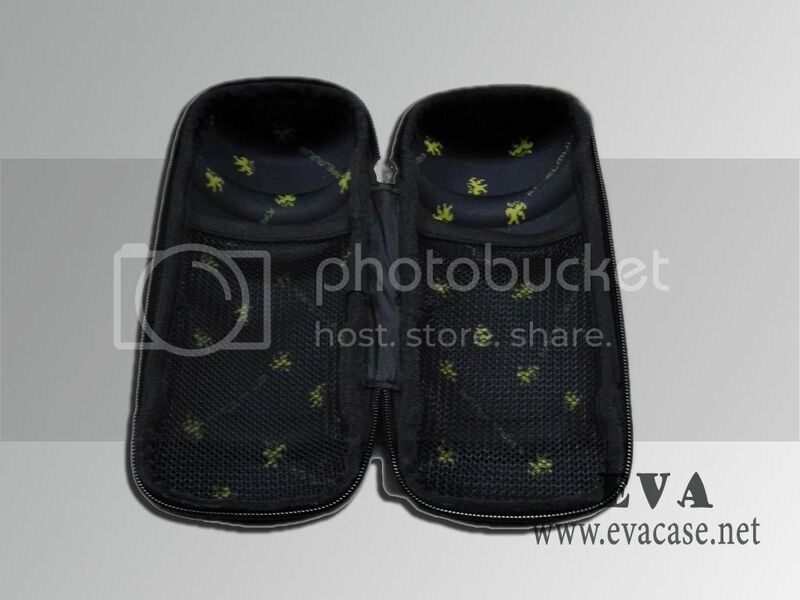 Please contact us via e-mail for more information or comments!